The 2018 World Bridge Series will be held in Orlando, Florida from 21st September – 6th October 2018. The general schedule of events has been announced and can be found by clicking HERE. This exciting event has several different Championships, all of which are Transnational. 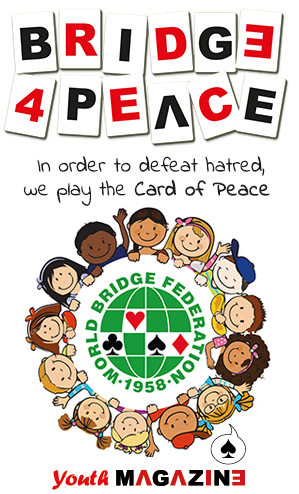 Players in good standing with their National Bridge Organisations are eligible to compete in any of these events, providing of course they meet all the WBF Eligibility requirements. Registration must be made through the WBF Website, and the pages for this will be available from April 2018. We look forward to welcoming many players to Orlando where we are sure it will be an enormously successful Championship.